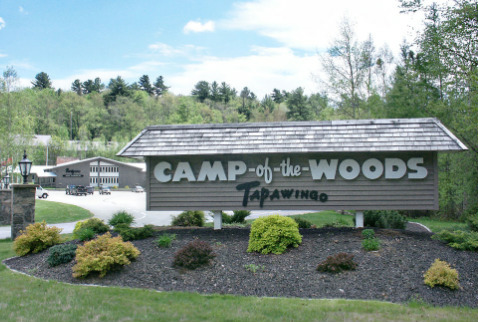 CAMP-of-the-WOODS is your year-round destination for Christ-centered teaching, fellowship and fun. Please do not hesitate to contact us! For all other questions or comments, please use our Information Request Form.